Making An Immersive Hebrew Environment? 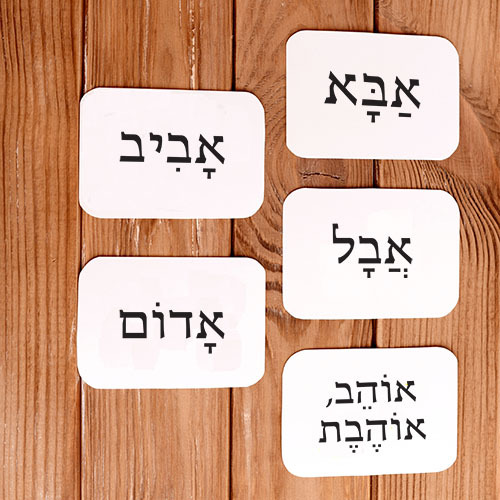 We now have 285 modern Hebrew word cards available to download - free. The cards include a mix of verbs, nouns, pronouns and adjectives. 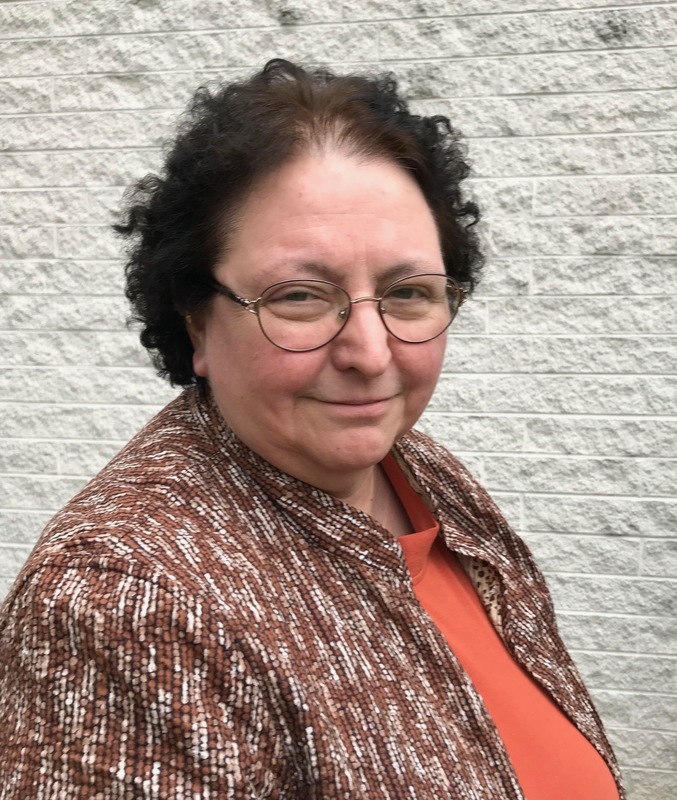 Download them here, and be sure to print double-sided for use as flash cards, with Hebrew on one side and English on the other. They are also be available on our home page, under the Play & Learn section. Hebrew is a real, living, dynamic language. 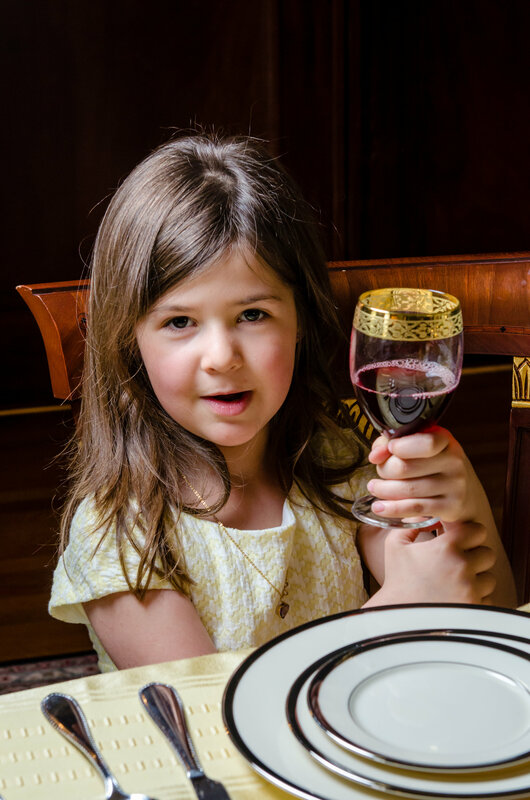 Teach it that way with Hebrew Alive! 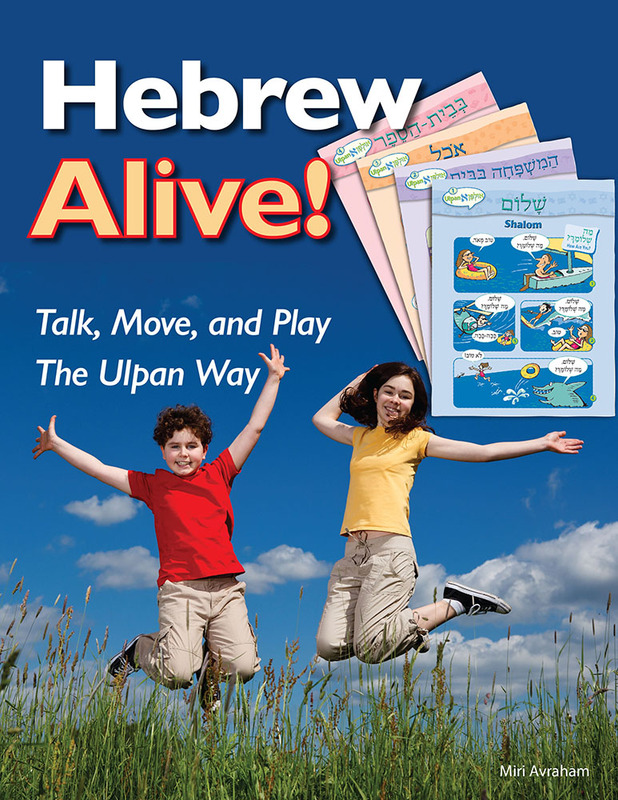 Talk, Move, and Play the Ulpan Way. 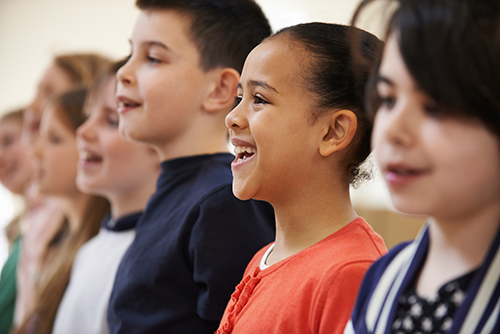 Throughout the year, provide a variety of ways and venues for students to practice prayer reading. Ordering your B’nai Mitzvah booklets doesn’t have to be complicated. Learn some tips to make the process quick and easy. Coming in January! A reissued classic and a movement-based conversational Hebrew course. 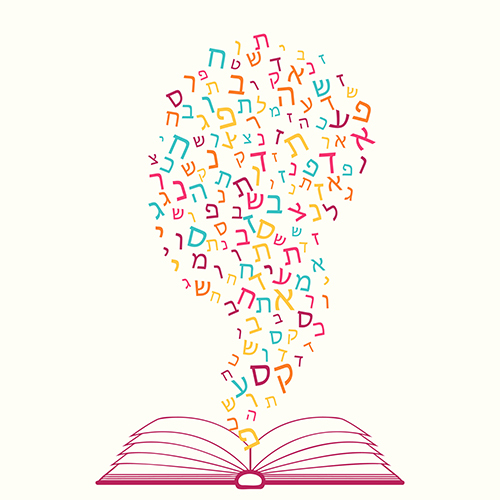 It’s best not to wait until the end of the year to take stock of our students Hebrew learning. 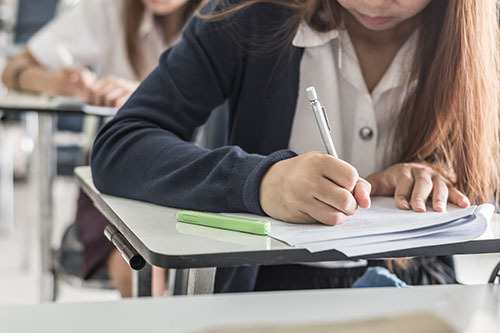 Whether you’re thinking of doing formative or summative assessments to see where students need extra help, or for placement, here are some options.